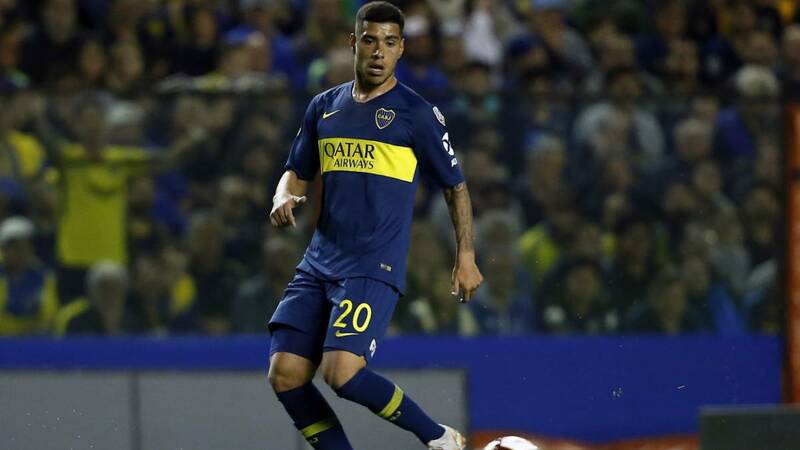 The Uruguayan left-back Boca Juniors was already in the celeste branch in the 2015-16 season. Travel to Vigo and it will be announced soon. The sports management of Celta is about to close the coveted reinforcement for the left side. The chosen one is Lucas Olaza, an old acquaintance of the Vigo team, since he played in the celeste branch in the 2015-16 season. After leaving Vigo, the Uruguayan returned to his country to military in Danube and then made the leap to Argentina, where he played in Talleres de Córdoba and Boca Juniors, with whom he played the final of the Copa Libertadores against River Plate. The defender and He did not train today with his current team and in the next few hours he will undertake a trip to Vigo, where he will be presented this week. Except last minute setback, the Vigo club will announce his signing in the next hours. In this way, Olaza will reinforce the left side to compete with David Juncà, indicated in the last games for his low performance.